for $450,000. The lot size is 5.00 Acre(s). 6 condo lots for sale, $125, 000 per lot. Amazing views of Whitewater Lake & Rice Lake. Across street from public boat launch & Whitewater State Park Beach. Walking distance to hiking & biking trails. 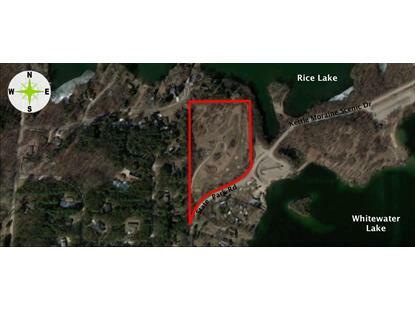 Whitewater Lake & Rice Lake offer +/- 777 Acres with max depth of +/- 38 ft. Boat slips currently available.